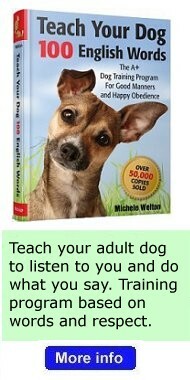 Teach Your Bedlington Terrier 100 English Words. 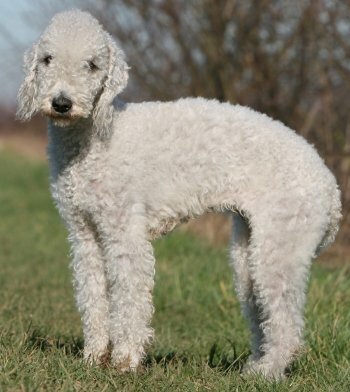 Obedience training, housebreaking, potty training, and crate training for Bedlington Terrier puppies. 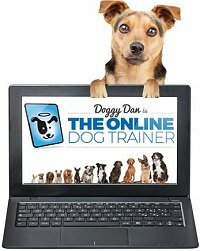 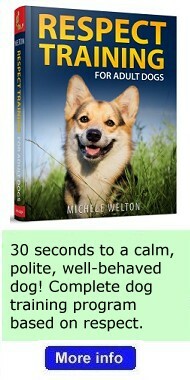 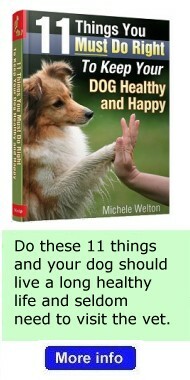 Dog training tips for Bedlington Terriers.